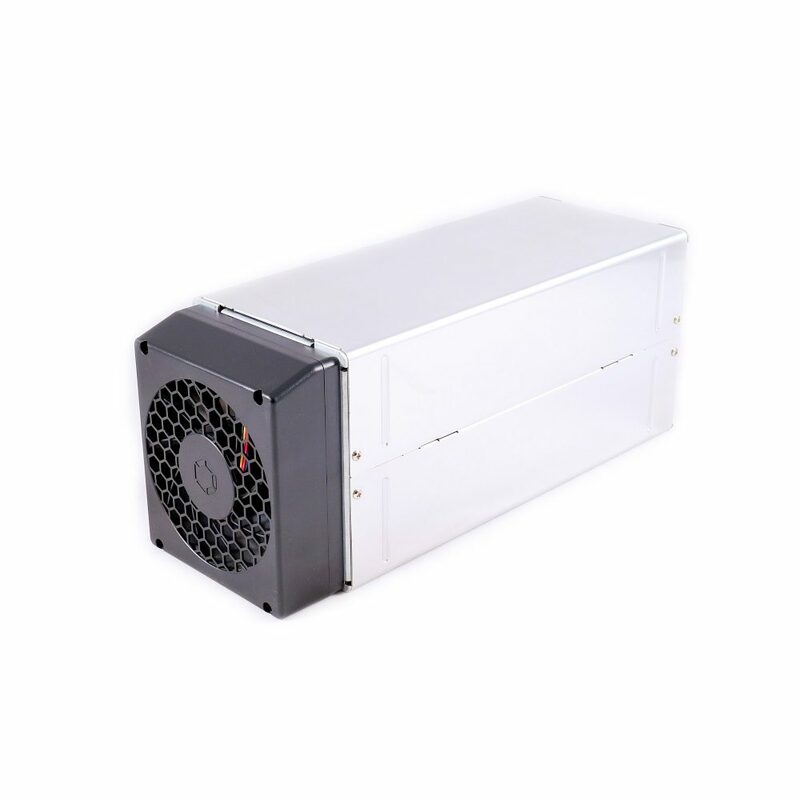 This product contains: 1 X AvalonMiner 821, 60 x Sorcerer PSU, 1 X AUC3 Cable. 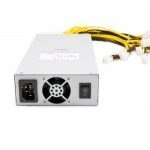 This product contains: 1 X AvalonMiner 821, 1 X AvalonMiner USB Converter 3 (AUC3), 1 X AUC3 I2C 5PIN Cable, 1 X Micro-usb cable. 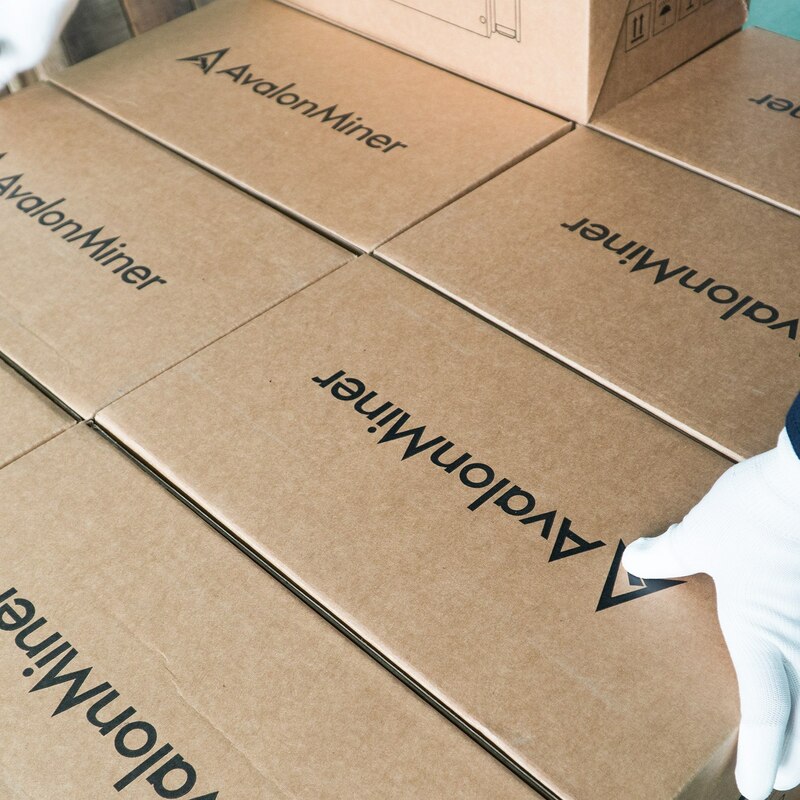 AvalonMiner 8xx includes a 90-day warranty, starting from the date goods are received. 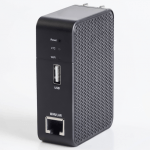 Canaan guarantees a 90 days warranty from the first date you receive the goods. Canaan promises to replace defective or faulty parts with new parts, but mining earnings will not be compensated. 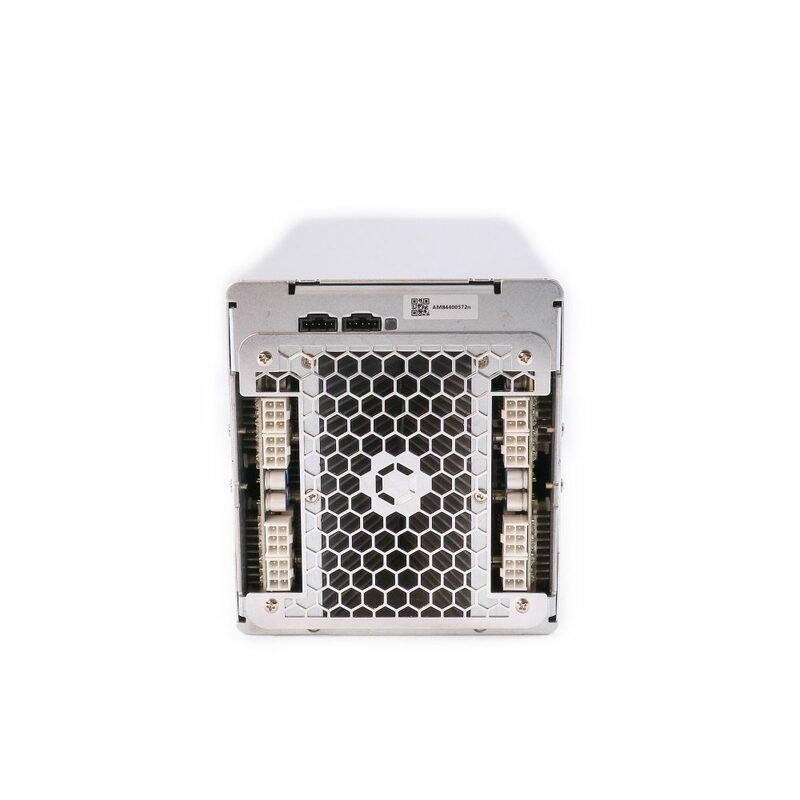 Buyers pay inbound shipping and Canaan will pay the return shipping. Please note that we are not responsible for any loss caused by customs delays, losses or charges.